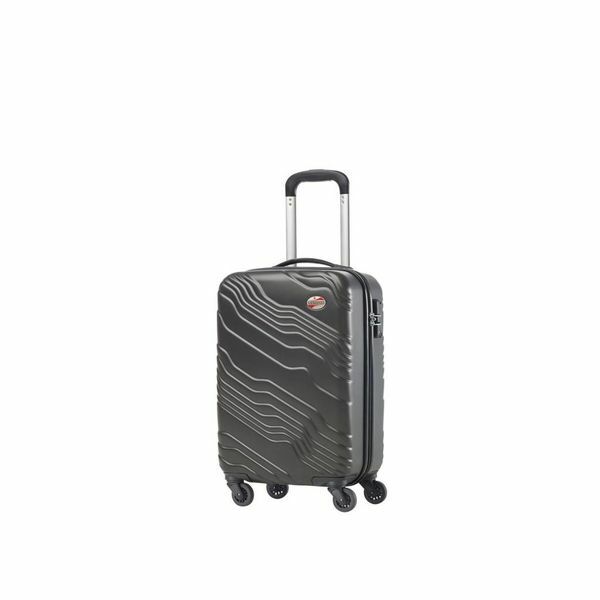 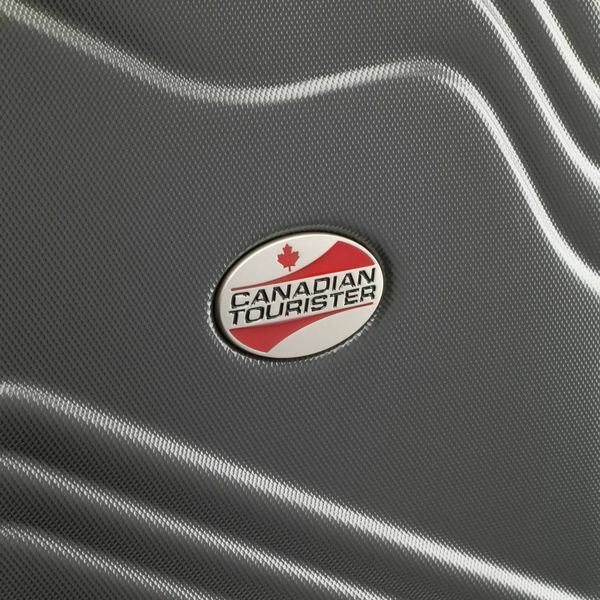 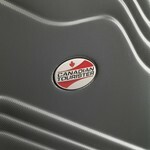 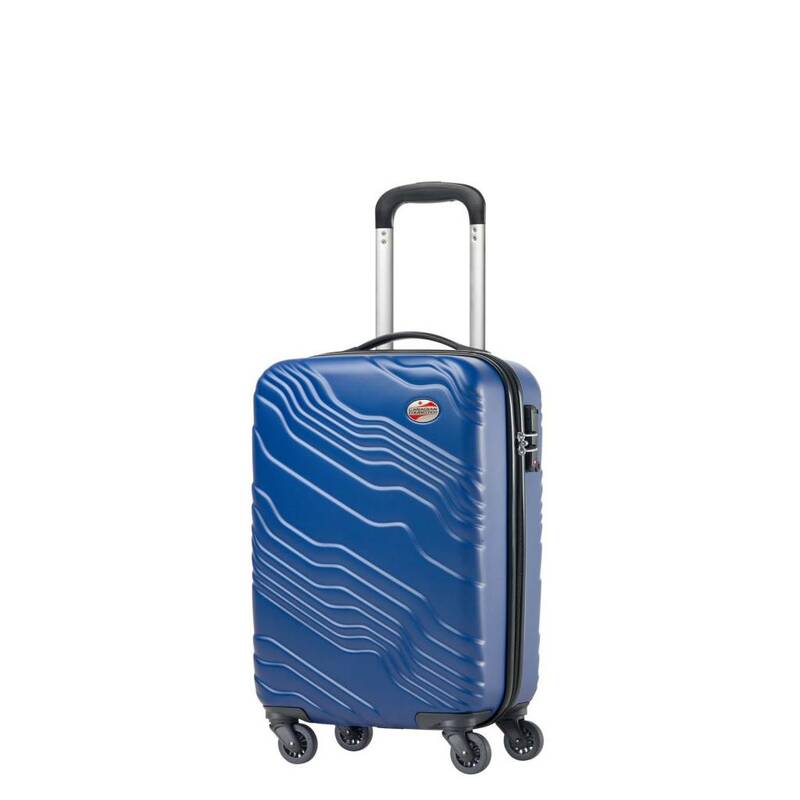 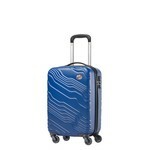 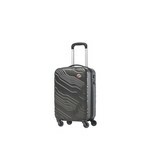 Canadian Tourister Canadian Shield Carry-on Spinner (93312), by Samsonite: Inspired by the landscape of the Canadian Shield, this case boasts a uniquely rugged design and practical features. 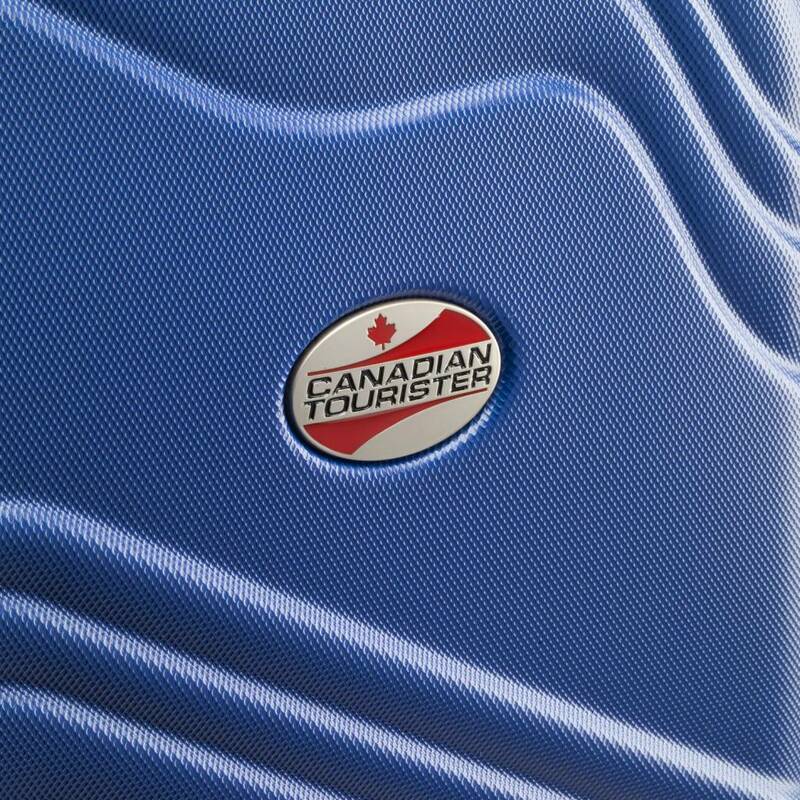 Constructed with textured ABS for durability. 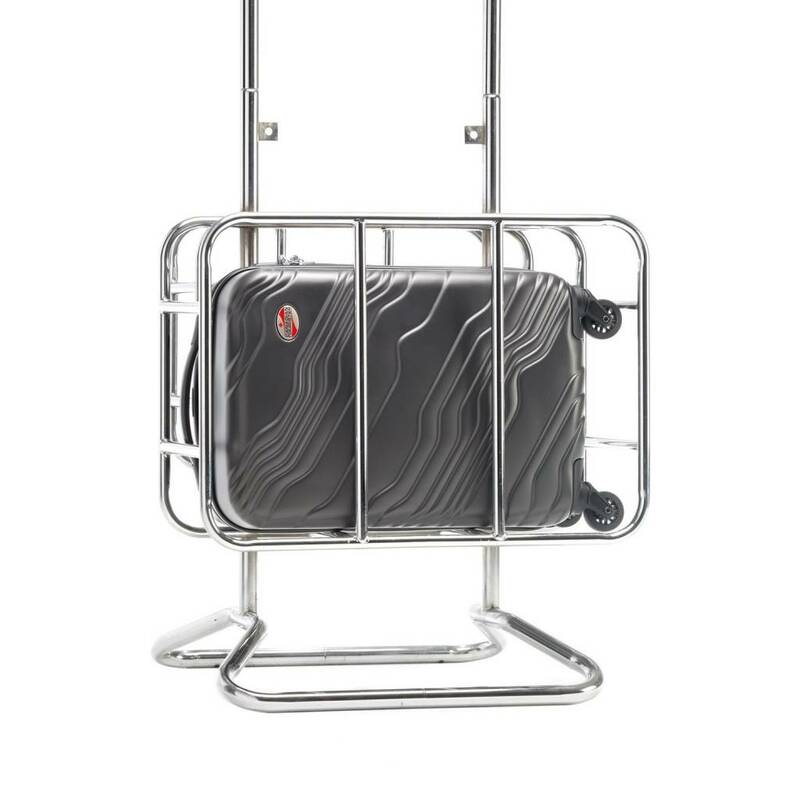 Luggage is made from a vacuum-formed or pressure-formed shell. Strong ABS plastic, a temperature-resistant, highly impact-resistant material, is combined with a textured finish for the classic hardside look. 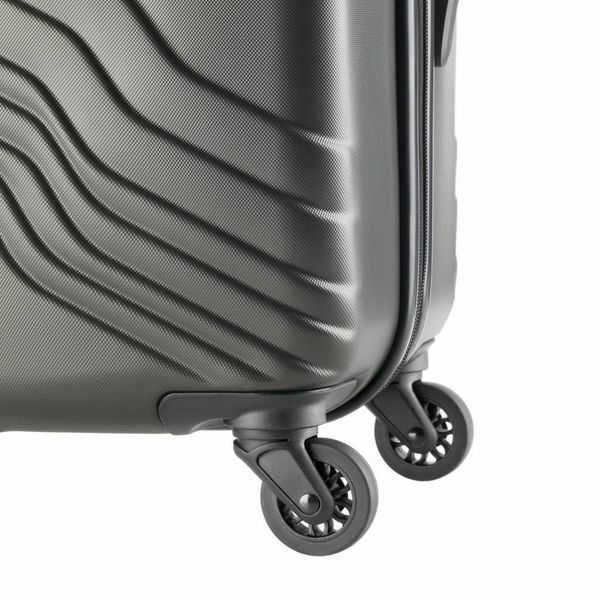 Four, multi-directional "airflow" Spinner wheels for easy mobility. 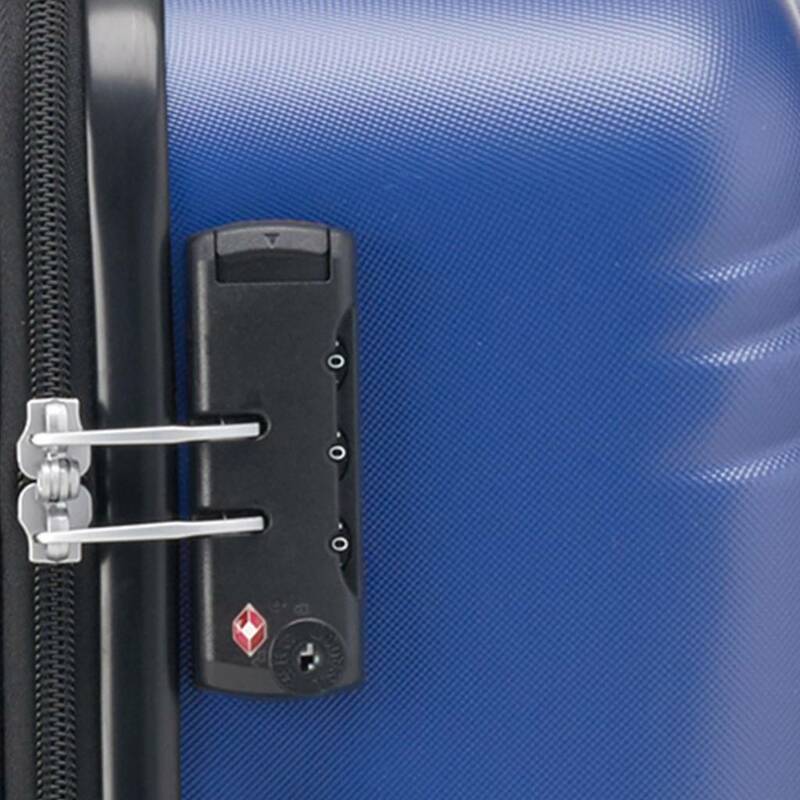 Rolls upright so there is no weight on your arm or shoulder. 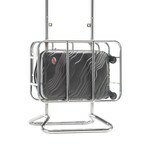 Fully-lined interior with zippered compartment and compression straps to minimize shifting of contents. 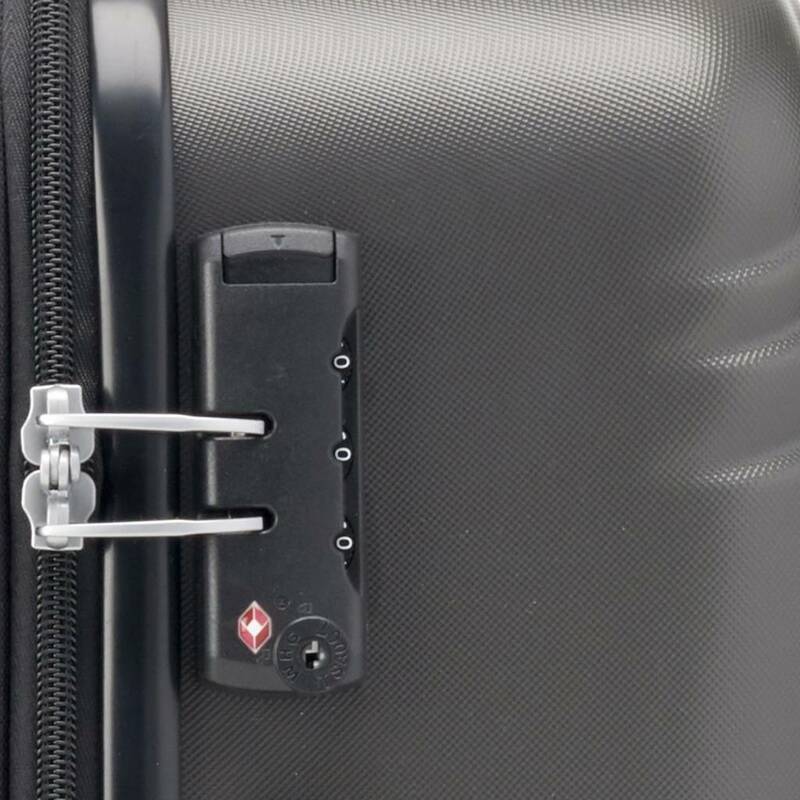 One-touch, push-button locking handle stores securely away when not in use. 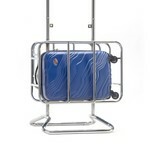 Carry-On size and weight allowances vary by airlines. Go to www.samsonite.ca/AirlineBaggageAllowances for more details. If the bag is overstuffed, it may not be accepted by the airlines. 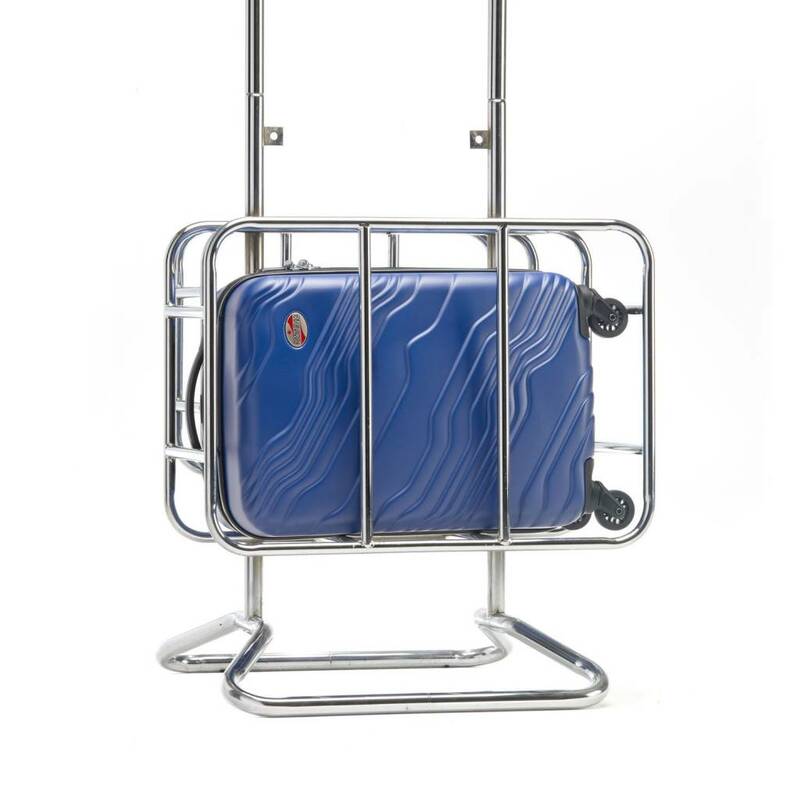 Body Dimensions: 18.0" x 13.75" x 9.0"
Overall Dimensions: 21.5" x 13.75" x 9.0"